The coloring is a fun activity that all of us have got involved in right from our childhood. Colors make us feel bright and jubilant. The right combination of colors can enhance our moods irrespective of the situations we are in. 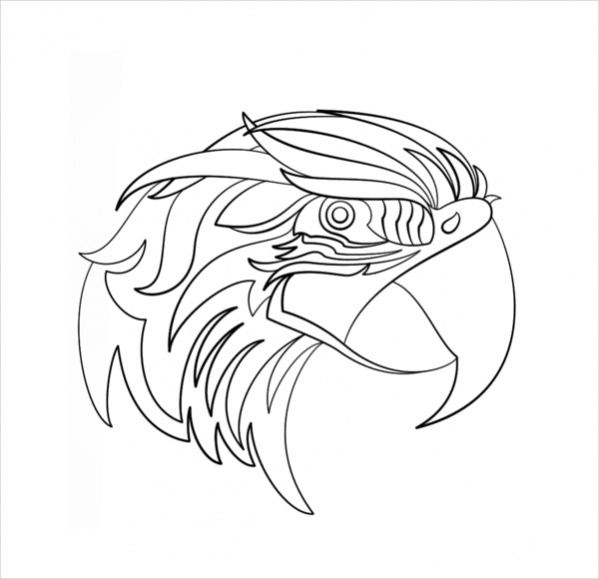 Abstract animal coloring pages are available for people to download for free of cost and colored by adults as well as kids. 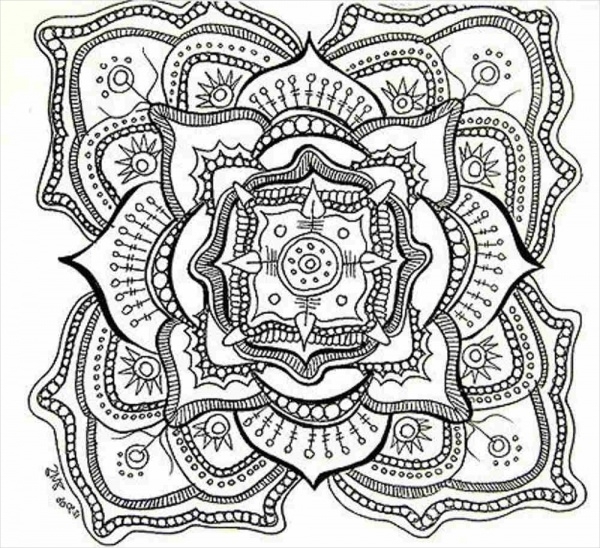 Free download coloring pages act as stress busters for adults and children making them feel light. 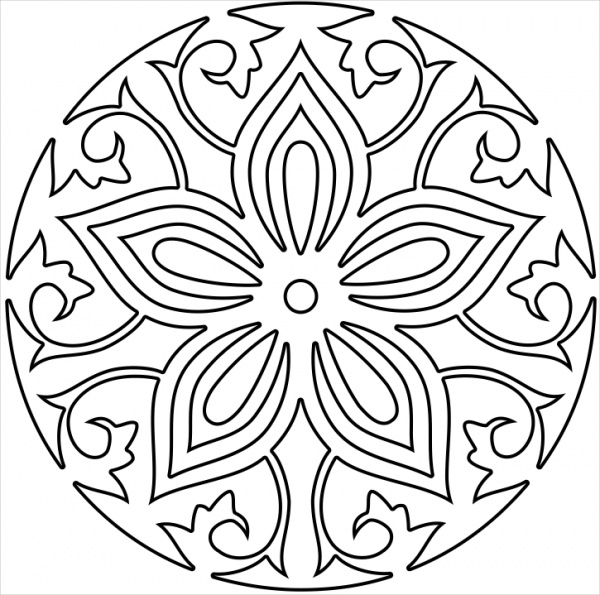 You may also see Mandala Coloring Pages. 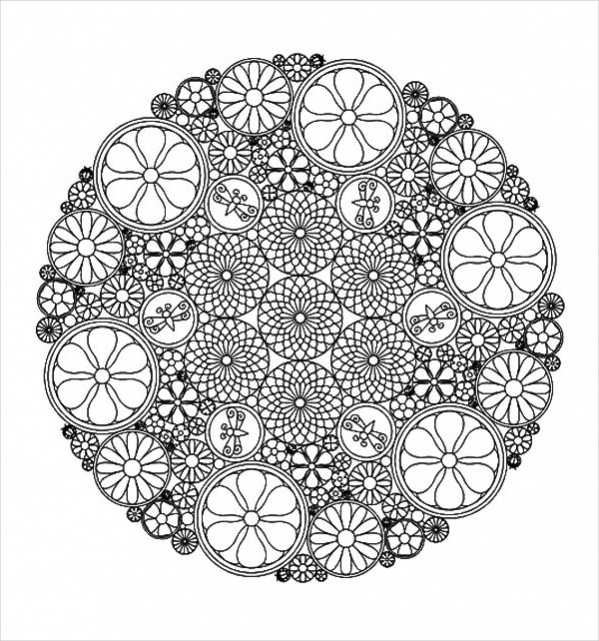 Printable Abstract Coloring Page displays symmetrically formed designs in circles in multiple numbers. These designs look highly abstract in nature can offer a feast to eyes when colored by users. 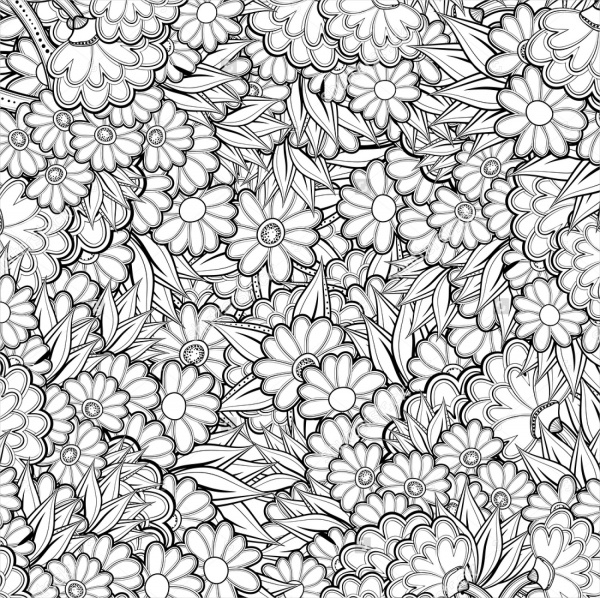 You may also see Flower Coloring Pages. 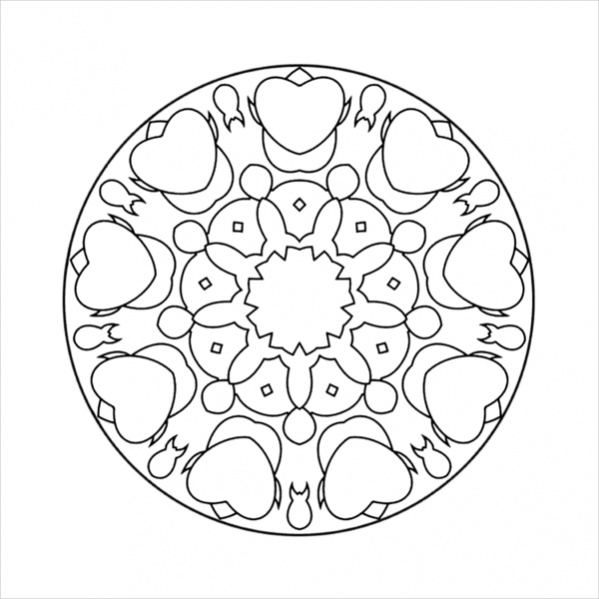 Abstract Coloring Pages for Adults is a heartwarming Mandala design in a circle form. This image in black and white can be downloaded by users for free of cost and colored. 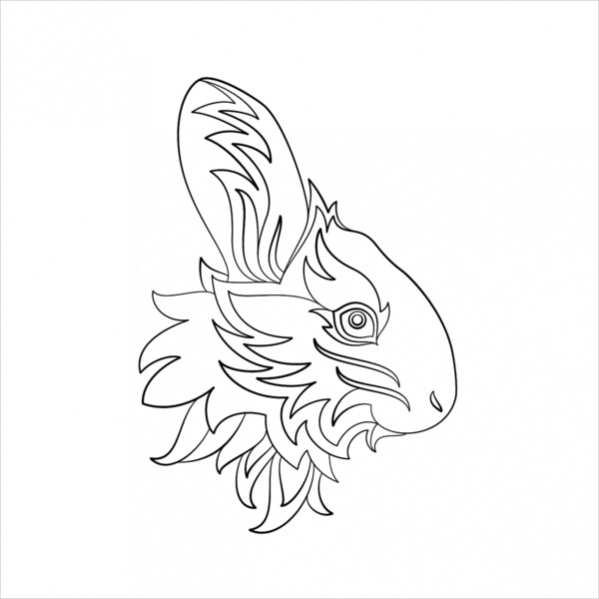 You may also see Coloring Pages For Kids. Abstract Doodle Coloring Page is a Zentangle coloring which can be colored and used as Art Therapy. 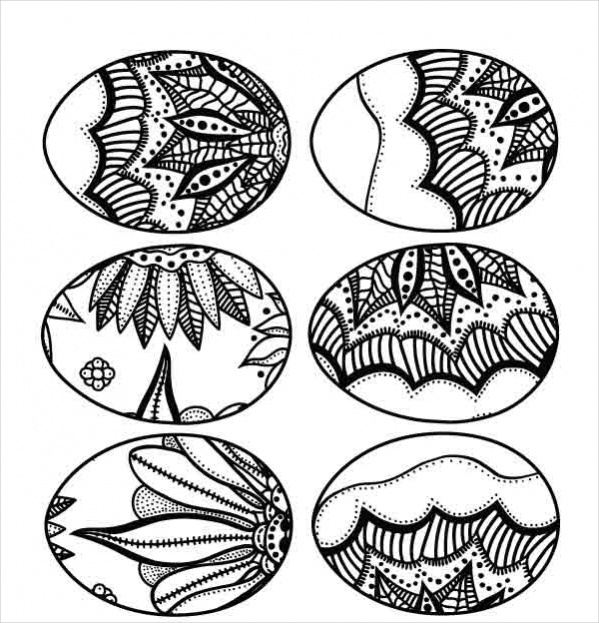 These Zentangle inspired coloring pages can be colored by Adults and printed. 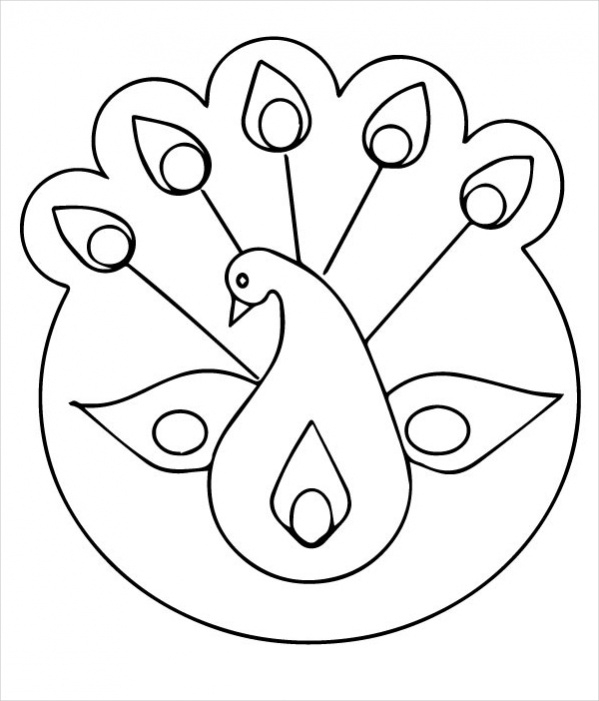 Abstract Geometric Coloring Page is a beautiful Rangoli type design which is highly geometrical in nature. 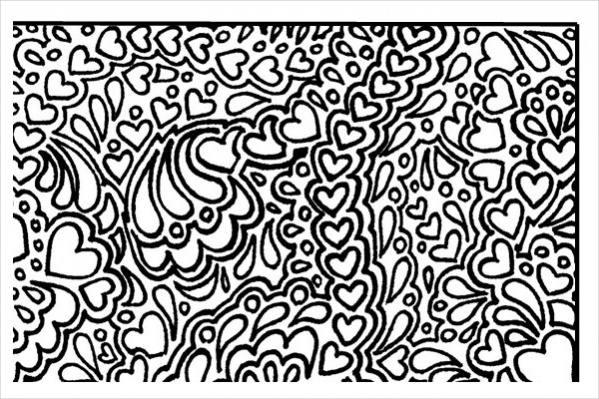 This abstract design can be downloaded and colored by adults as well as kids. Abstract Elephant Coloring Page is one of the best relaxation gifts that can be given to others on special occasions. 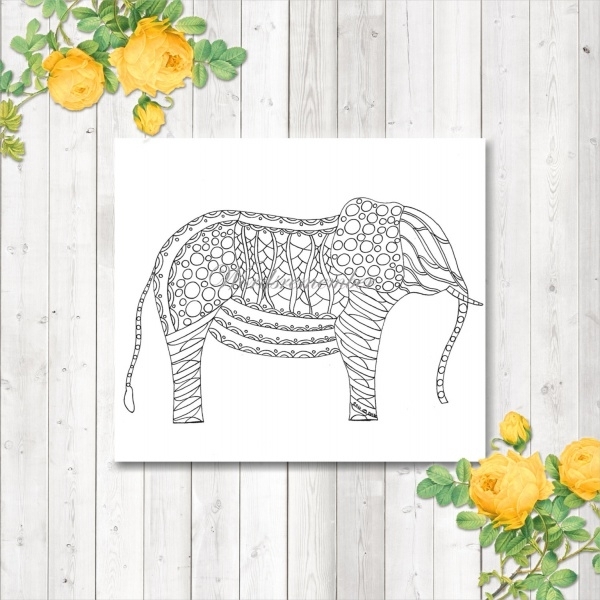 This elephant design can be instantly downloaded and colored by kids. 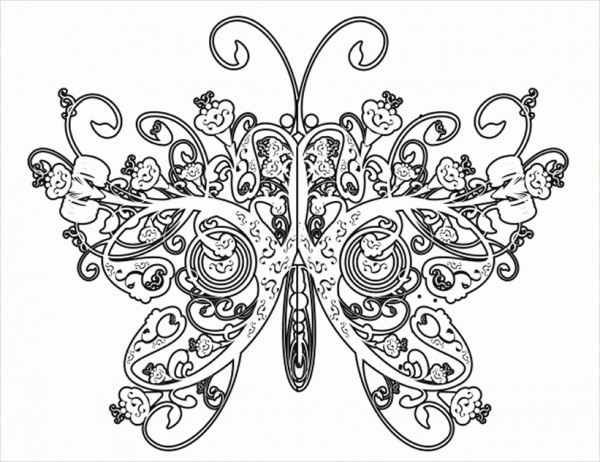 Abstract Butterfly Coloring Page is a difficult image to color. It displays an artistically designed butterfly which can be colored both by the adults as well as the kids by downloading the same. 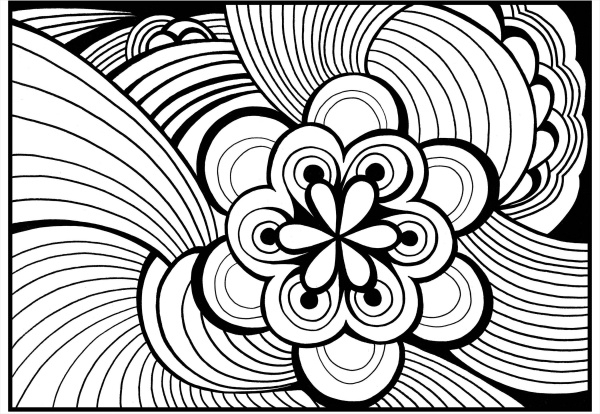 How to use these “Abstract Coloring Pages”? 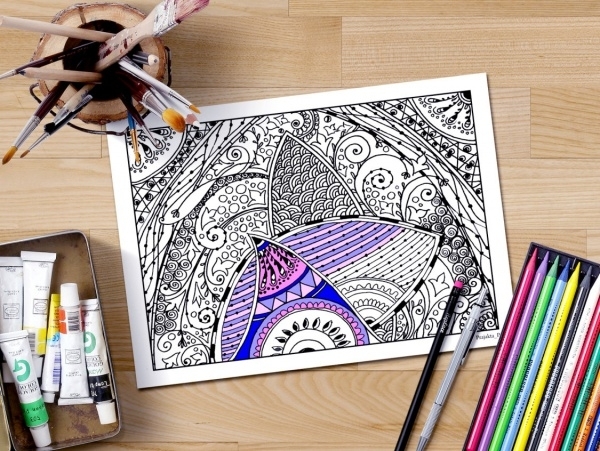 Abstract coloring page displays different types of images which can be downloaded by users for free of cost and colored using the shades of their preference and choice. These abstract designs range from Mandala art to animal image collections, offering a wide variety of images for the users to choose from. 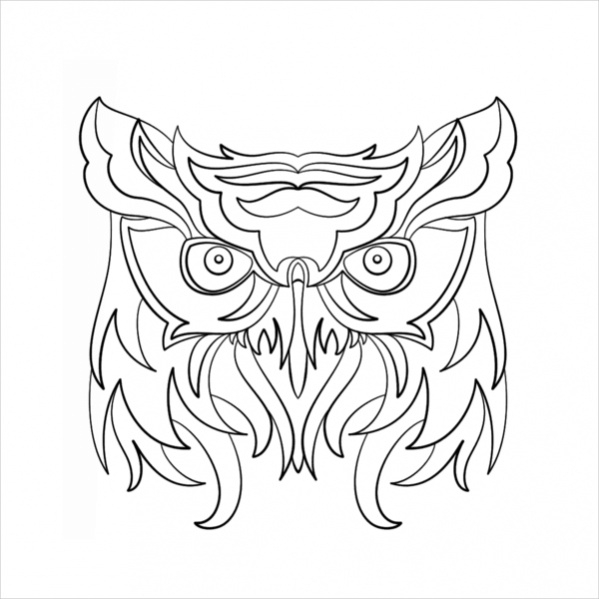 The abstract coloring page is classified into one’s that can be colored by adults only and some for kids exclusively. 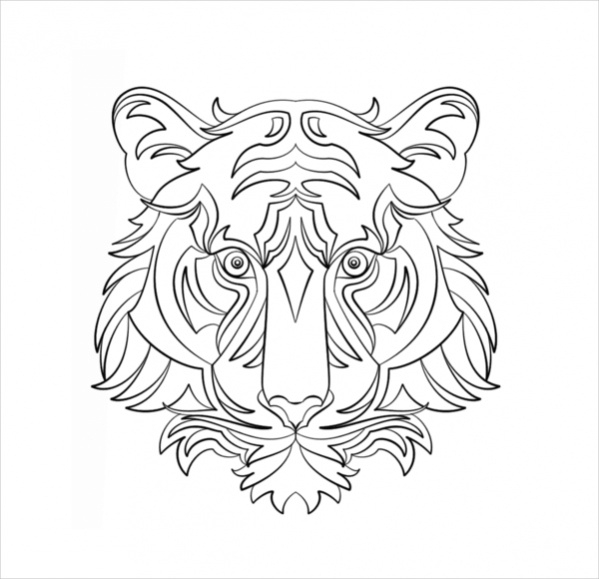 They also display animal faces and images that are designed in an abstract manner for people to download and color to their choice. 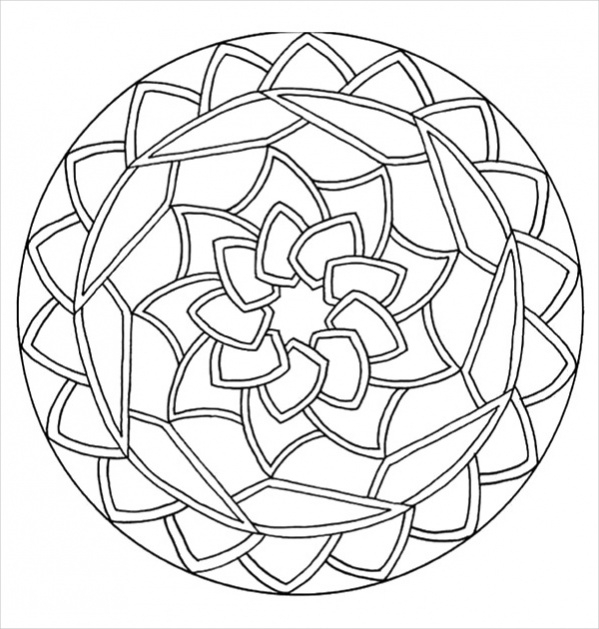 Abstract coloring pages can be colored and gifted to people during important occasions. 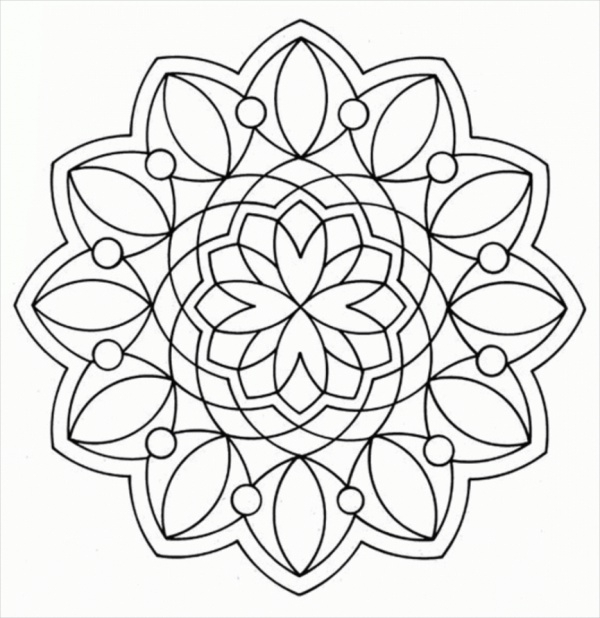 You may also see Coloring Pages For Adults. 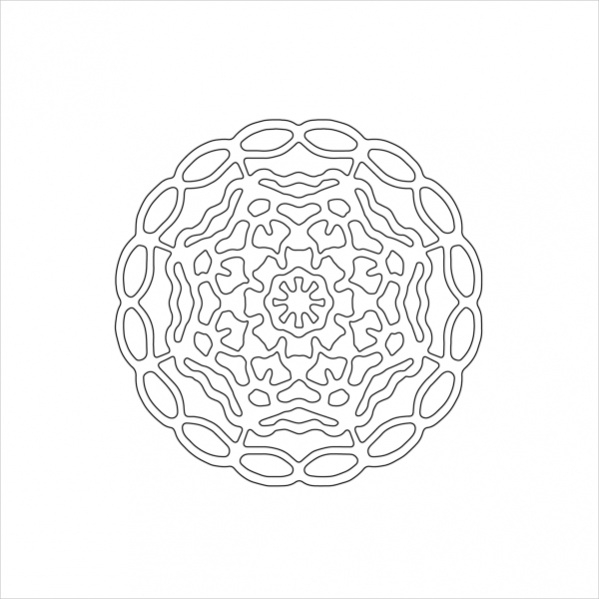 Abstract coloring page can be downloaded for free by users of all age groups. They can be colored using a combination of the user’s choice. 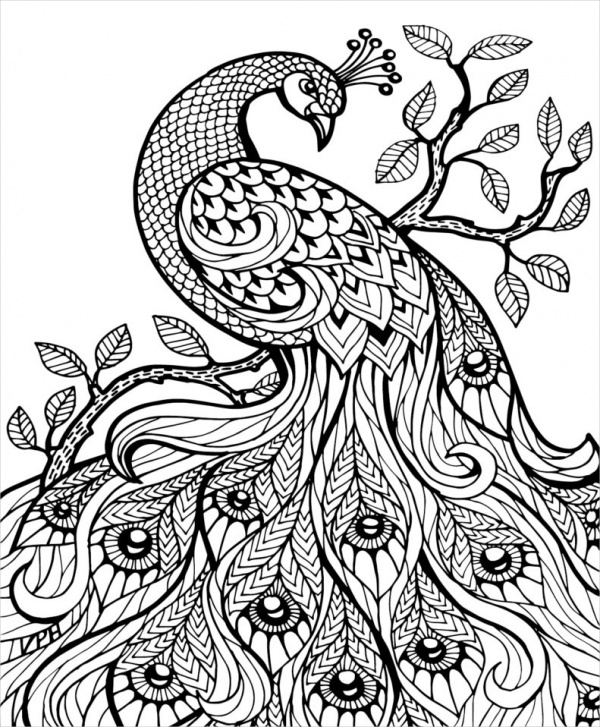 These coloring pages can then be used for decorative purposes and can adorn the walls of areas. They can also be gifted to users during important occasions.